David Currie understands the value of customer service. It is what drives him, and it was central in his decision to opening Province Mortgage Associates, Inc. 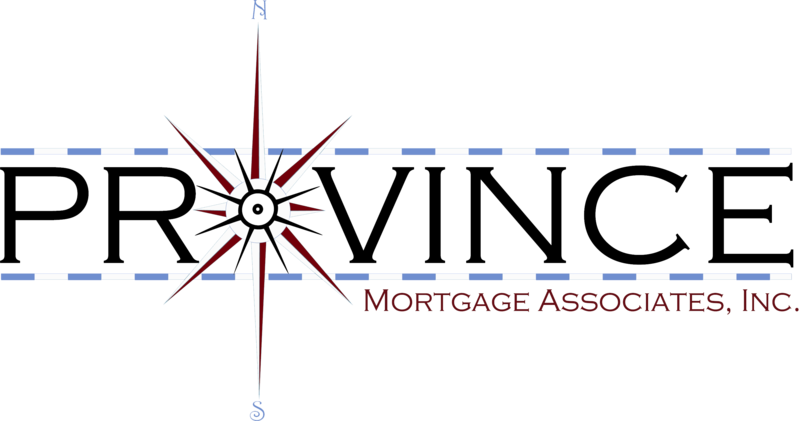 The Barrington, RI resident developed his company by assembling a staff of experienced, top producing mortgage advisors along with an extraordinary operations team who are all committed to providing an exceptional mortgage experience for each and every client they are fortunate enough to assist. With this philosophy, a strong background in mortgage lending, and an entrepreneurial spirit that he traces back to his grandfather, Currie launched Province Mortgage in 2005. Currie’s grandfather owned and operated a very successful dairy farm in Western Pennsylvania, where Dave and his family lived for about 10 years. It is his grandfather’s influence that guided him to Bryant University where he graduated in 1993 with his Bachelor’s Degree in Business. After graduation he started his career in finance with Norwest Financial where he quickly advanced from trainee to being recognized as a “Star Performer”, managing offices in Orange, CT and Framingham, MA. After five years with Norwest Financial he switched to the mortgage industry, moving to Champion Mortgage, where he was recognized with President’s Club Honors three times in five years. Currie left Champion Mortgage for Loansnap.com, where he added another two President’s Club Honors, managed two offices, and was promoted to Vice President of Sales before leaving to open Province Mortgage Associates.  With headquarters at 50 Office Parkway in East Providence, RI Province Mortgage Associates is licensed in Massachusetts, Rhode Island, New Hampshire, Connecticut and Florida. Since the company’s inception, Province has received numerous service-related awards as well as being a regular at the annual “Best Places to Work in RI” event highlighted by a 1st place finish for smaller companies in 2012. Dave also serves on the board of the Rhode Island Mortgage Bankers Association and chairs the annual Chris Amaral Memorial MINI Golf Tournament, a beautiful family event and fundraiser created as a tribute to his late friend and colleague. When David is not working hard to make Province Mortgage Associates a better place for his employees and their valued clients, he enjoys spending time with his wife and three boys, coaching youth sports, playing golf and snowmobiling.